Робот Развлечения телеграм @ninegagprobot - 9GAG - Go Fun Yourself! 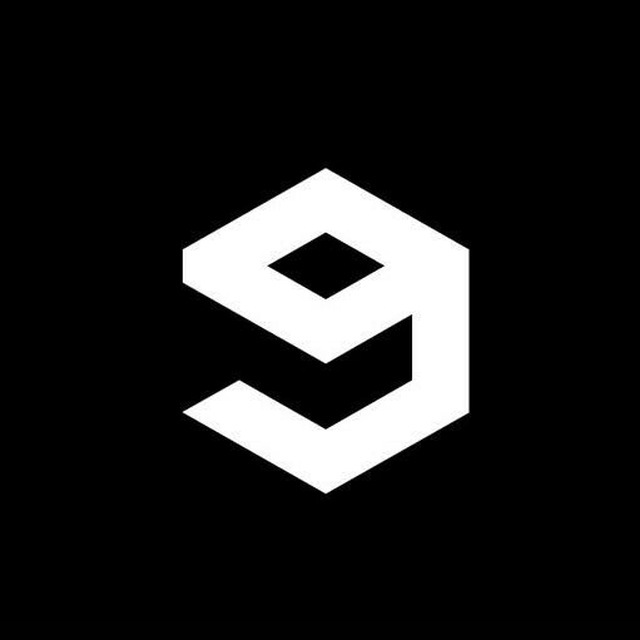 All the fresh posts from 9GAG! You can manage the subscriptions.